Currently accepting new clients! Contact Leslie for more information. Riverview Handling LLC came about in 2008. Leslie has been handling dogs since she was eight years old. Leslie is a member of the Papillon Club of America, the Owner Handlers Association, and Golden Retriever Club of America. 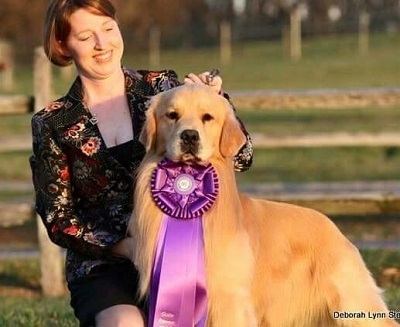 Awarded Winners Dog at the 2015 Golden Retriever National with Oakleaf's And I'm Back "Andy"
Leslie has also competed in obedience and has finished a CDX in America, Canada, Bermuda, and the United Kennel Club. She also has 3 rally novice titles the first being the first at Labradorite Kennels. Leslie has a Bachelors of Science degree in International Management. 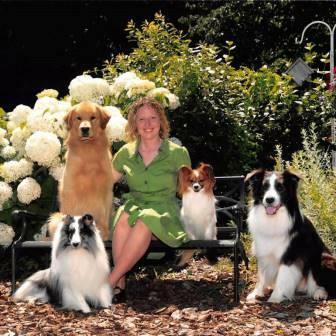 Leslie worked at Dunbar Animal Hospital while in college and learned great things that will help detect illness or other problems in animals quickly. After college she worked at Camp Critter Creek, a popular boarding kennel, here in Charleston. During her time there she became a certified Pet Care Technician by the American Boarding Kennel Association. Leslie worked for the WV State Fire Marshal’s Office from 2008 - 2015 when she decided to take her handling business full time. 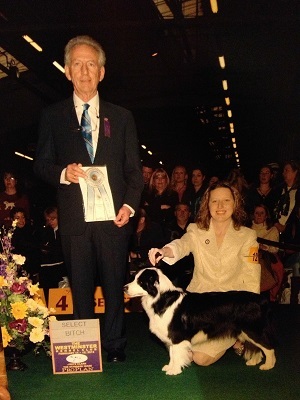 Leslie is probably most well known for her Junior Showmanship career. She showed Papillons, Goldens, an Irish setter, and a French bulldog in juniors. 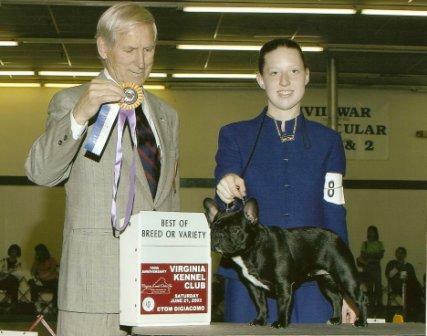 In 1998, 1999, and 2000 she was the top Papillon junior in the US. 2000 also came with Top Toy in the US and number 5 overall in the US. In 2001 and 2002 she became Top Golden junior in the US. 2002 she was ranked in the Toy Group as was the Top Sporting junior (the only one to ever do this) and number one junior in the US. When 2003 came along Leslie savored her senior year of high school and her first semester of college. She qualified for Westminster a total of eight times and she was still ranked in the top 20 despite having aged out in September. Leslie has very fond memories of juniors and will always cherish what it gave to her life and the people she met along with the wonderful places she traveled. While working with these handlers, Leslie was taught proper grooming techniques and the correct conditioning required for top performance. Dogs handled by Leslie are kept at Labradorite Kennels (owned by Leslie's parents) which has a wonderful fenced in yard for the dogs to run in daily. In case of bad weather a Jog a Dog treadmill is used for medium size breeds and smaller. The facility has inside and outside kennels. 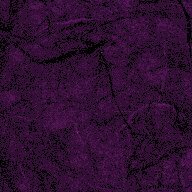 A pavement pad that is used during bad weather. A bathing/grooming room with heat and ac. Riverview handling while it is based out of Charleston, WV Leslie shows in many different states. That is the beauty of WV she can go any direction and hit a show in 4 hours or less. States where you usually can find them are; Pennsylvania, Ohio, Maryland, Kentucky, Virginia, and North Carolina. She also attend shows elsewhere as well. If you are interested in having Riverview Handling LLC, handle a dog for you please contact them at RiverviewHandling@yahoo.com or (304) 542-3685. Show schedule and fee agreements can be discussed then. Here is a link to the youtube video of Derby winning BOS at the 2016 AKC National Championship.